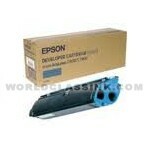 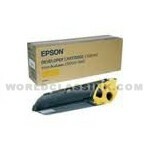 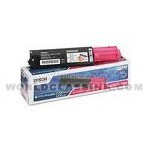 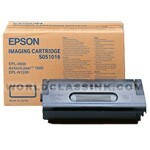 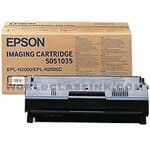 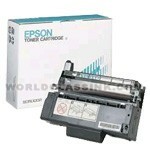 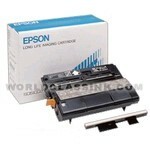 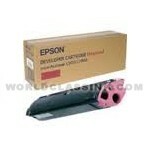 Genuine Epson brand high yield toner cartridges. 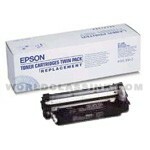 Twin-pack. Each box contains (2) toners. 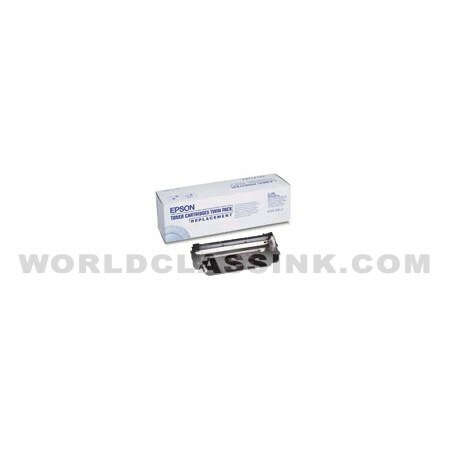 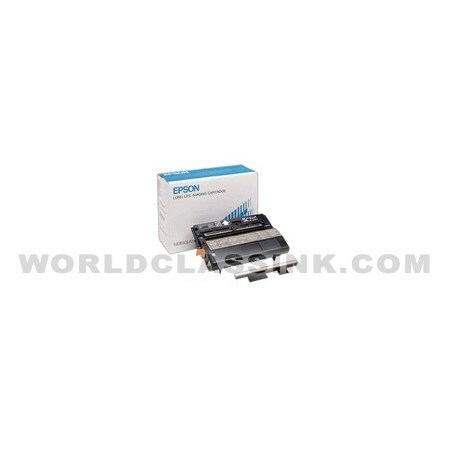 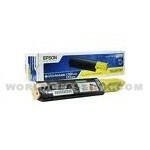 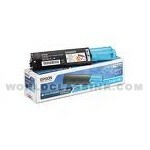 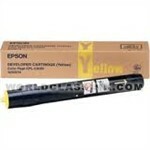 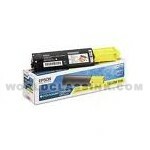 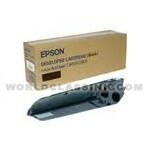 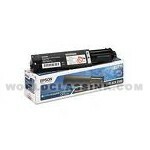 Genuine Epson brand high yield toner cartridge. 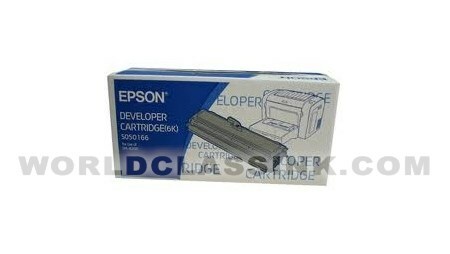 Discontinued by Epson but sometimes still available. 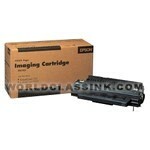 Please call or email for availability. 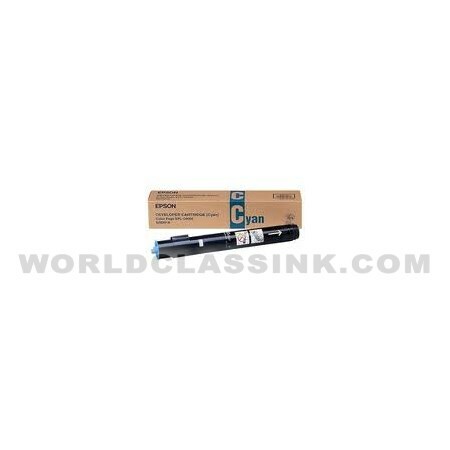 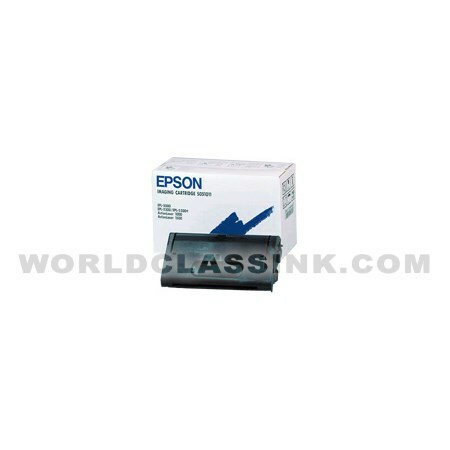 Genuine Epson brand and World Class Ink compatible brand available. This is a limited availability item. Please contact a customer service representative if expedited delivery is required. 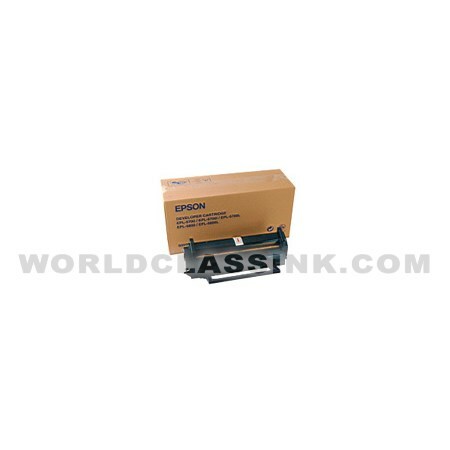 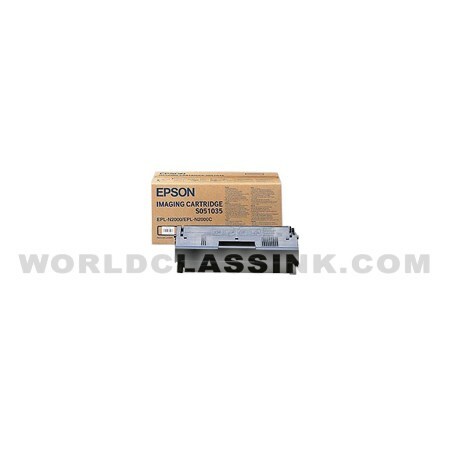 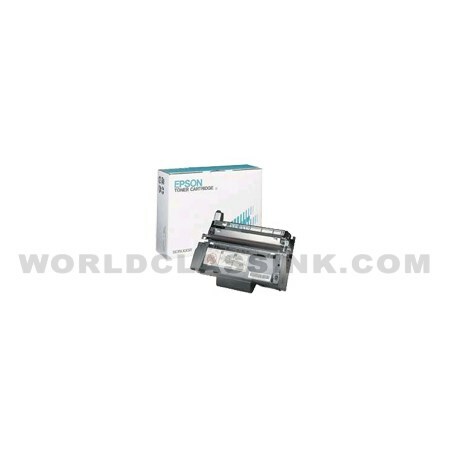 Genuine Epson brand and World Class Ink brand toner cartridge available. 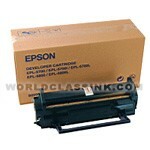 Genuine brand approximately 4,000 page yield. 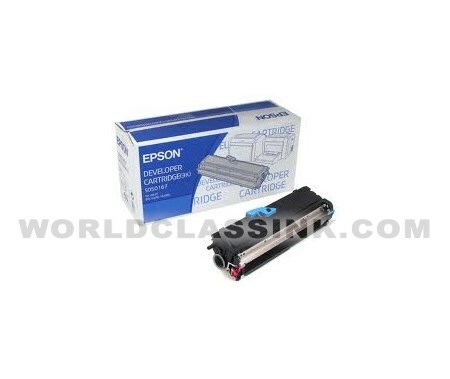 Compatible toner approximately 4,000 page yield. Standard yield yellow toner cartridge. 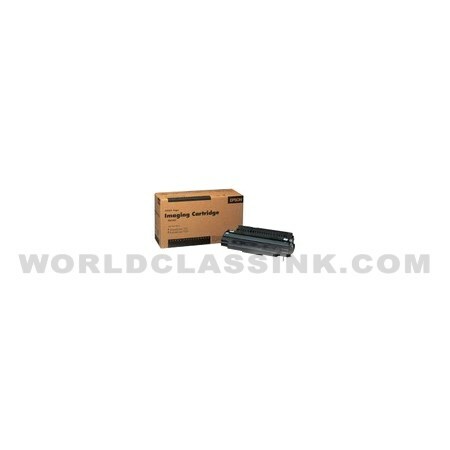 Genuine brand approximately 1,500 page yield. 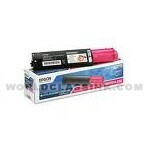 Standard yield magenta toner cartridge. 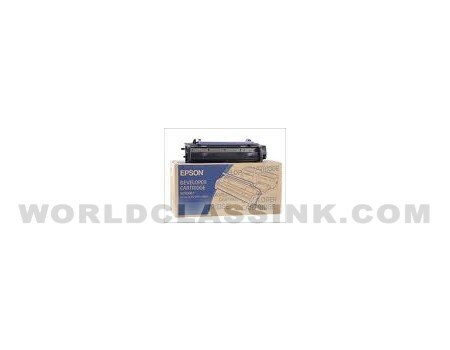 Genuine approximately 1,500 page yield. 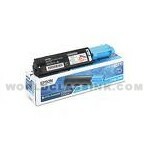 Standard yield cyan toner cartridge. Discontinued by Epson but some are available. Please call for availability if needed quickly. 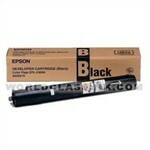 Includes (1) each of high yield black, cyan, magenta and yellow toner cartridges. 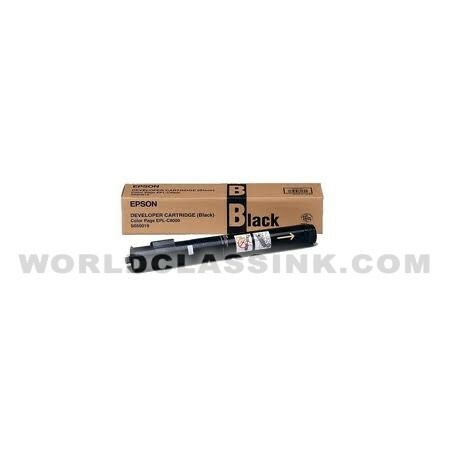 Black toner will yield approximately 4,500 pages. 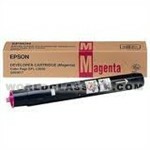 OEM Konica-Minolta Magicolor 2300 toners will be used for the OEM version. 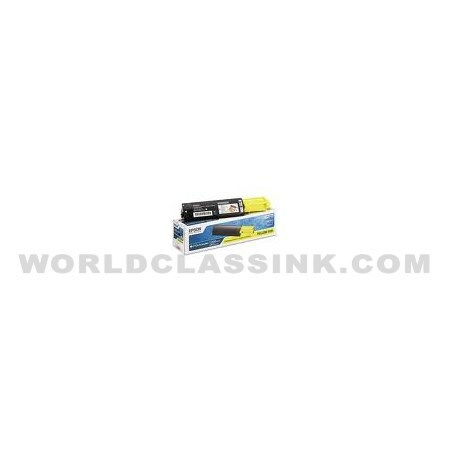 High yield black, high yield cyan, high yield magenta and high yield yellow. 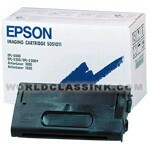 Genuine Epson and World Class Ink brand toner cartridges available. 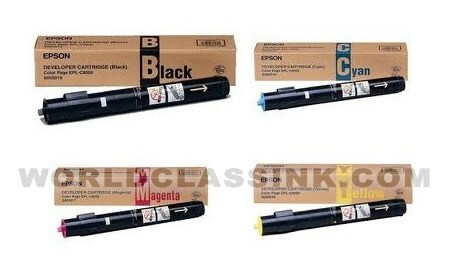 High yield black, standard yield cyan, standard yield magenta and standard yield yellow. 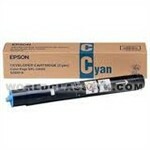 Compatible version are ALL high yield toner cartridges.